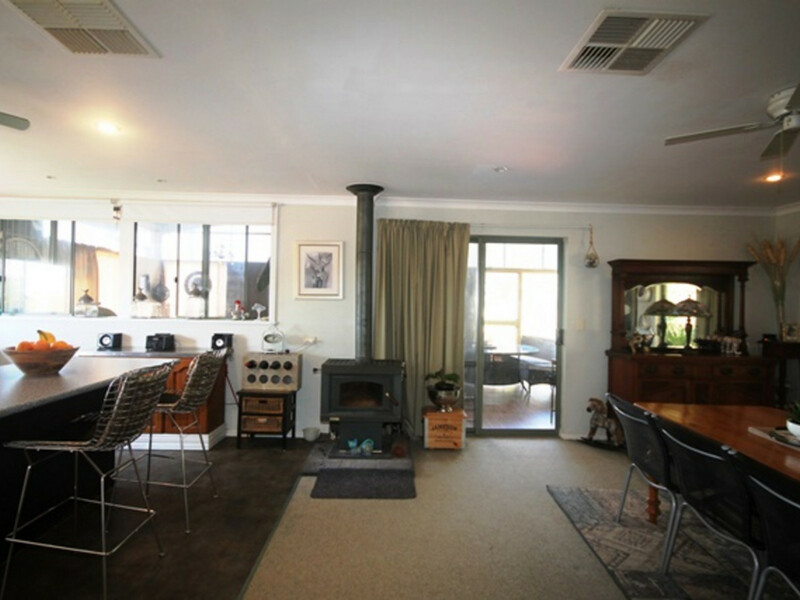 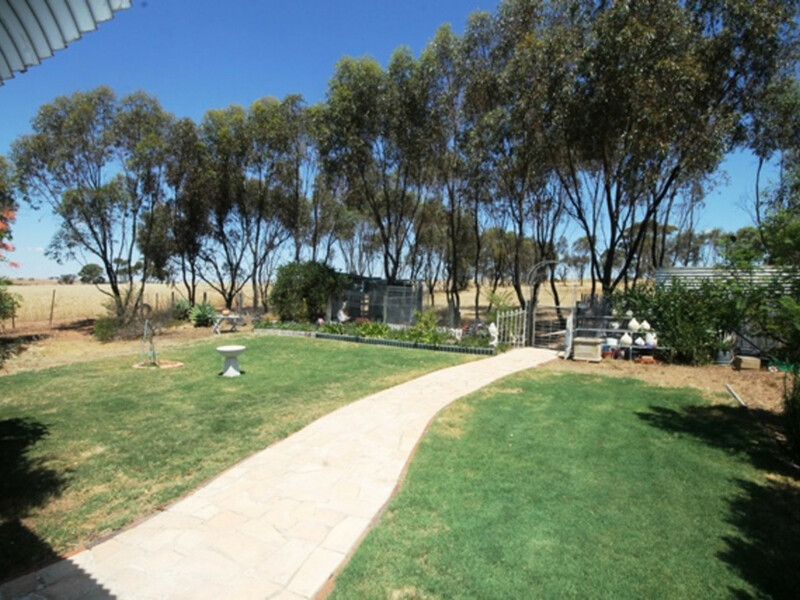 Imagine living in this country homestead set on 280 blissful acres of fresh air, where you can enjoy a stress free country lifestyle close to the charming and historic township of York. 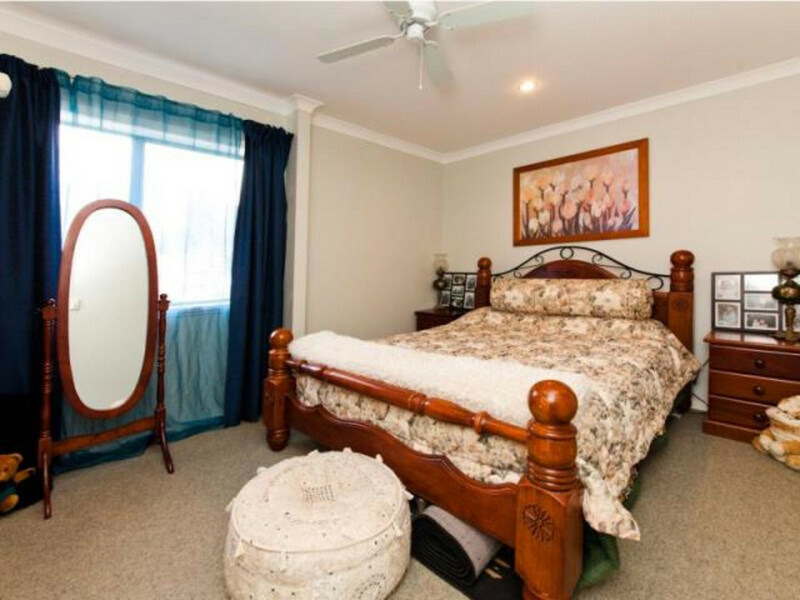 •	Agistment/spelling which could provide a supplementary income. 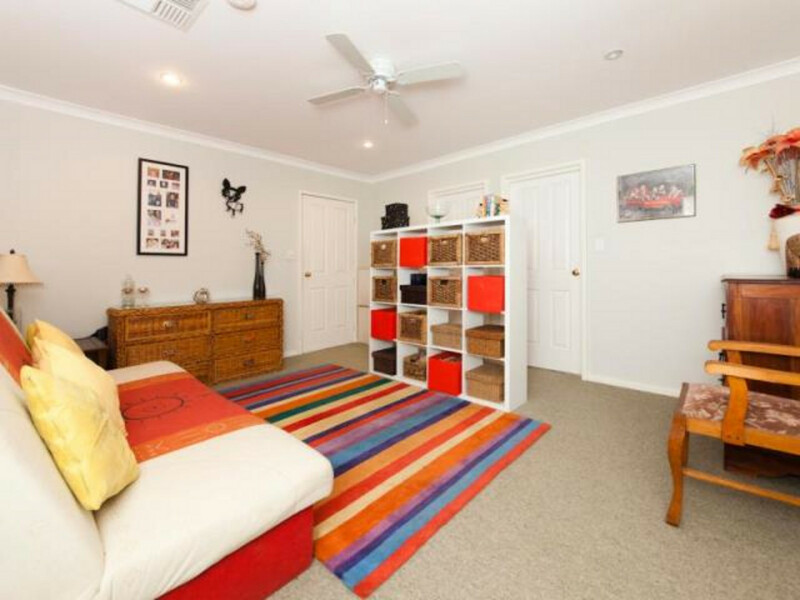 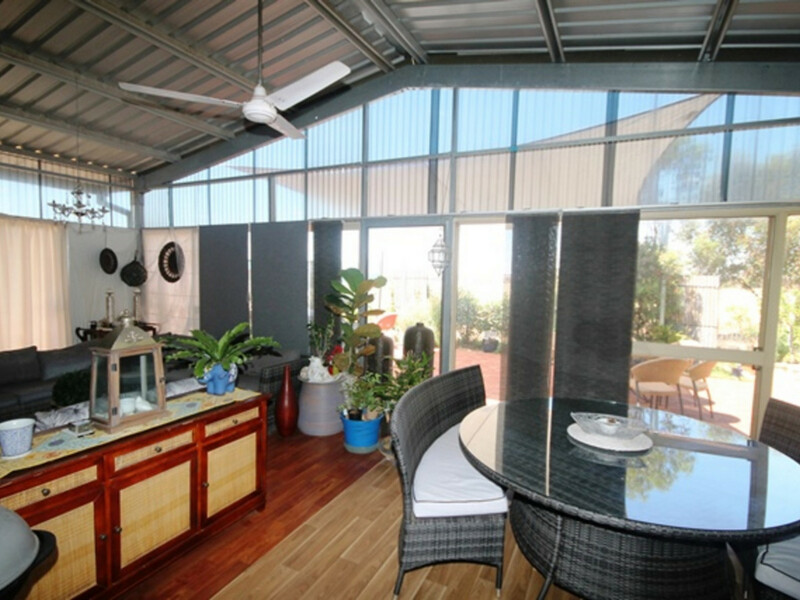 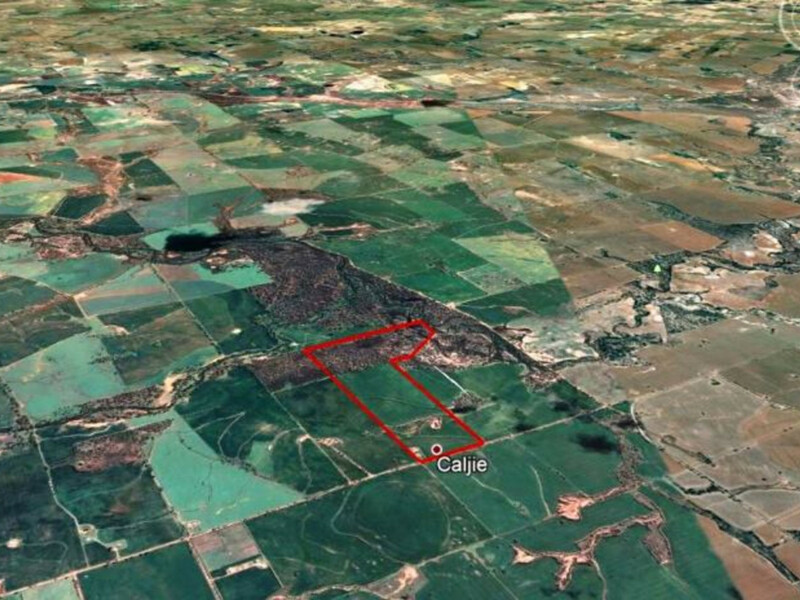 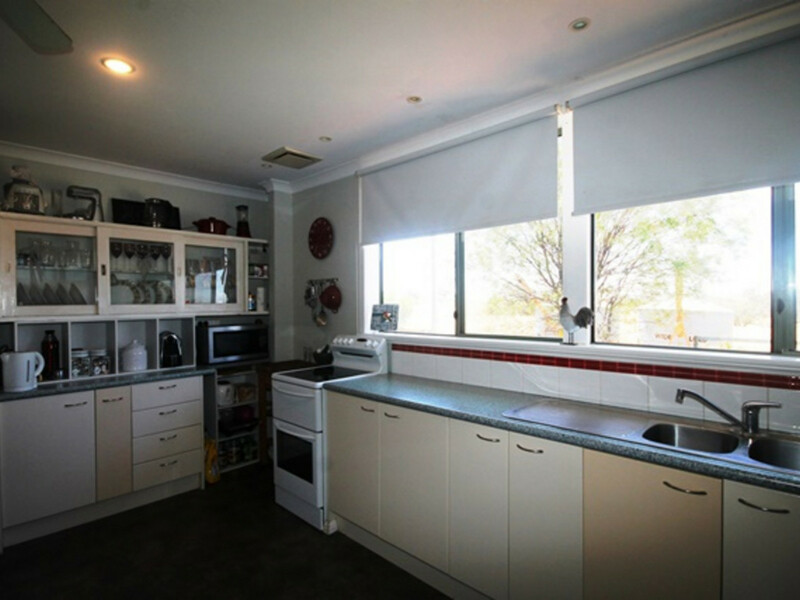 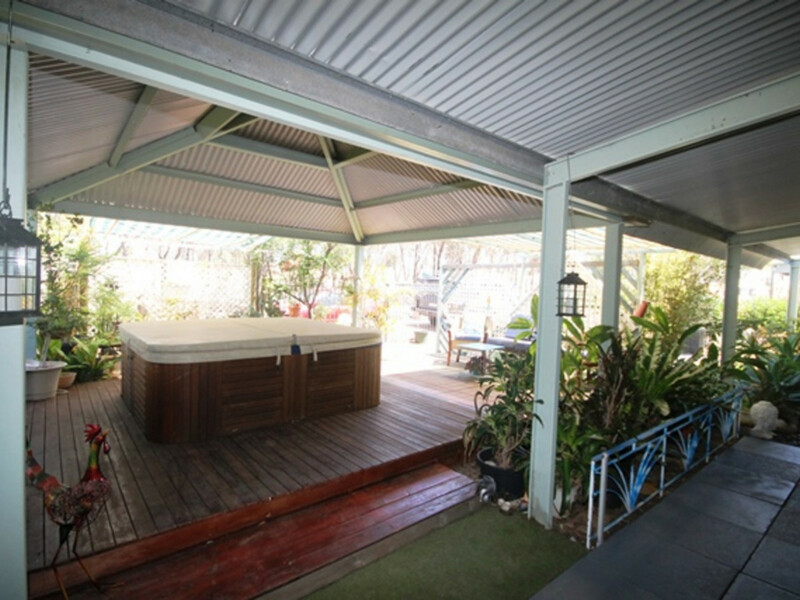 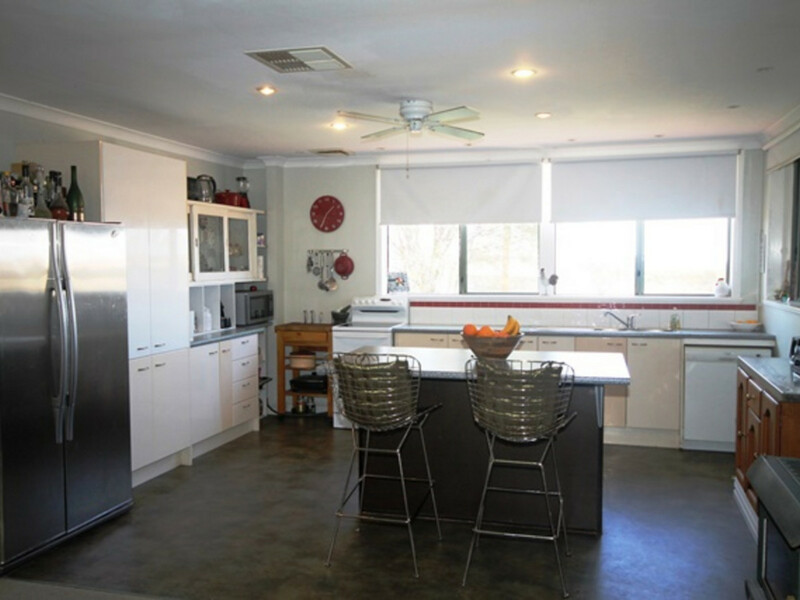 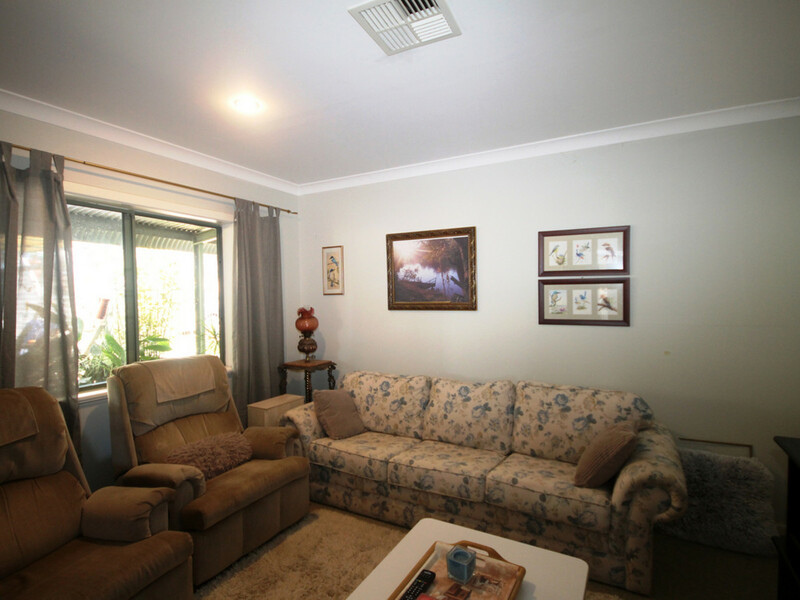 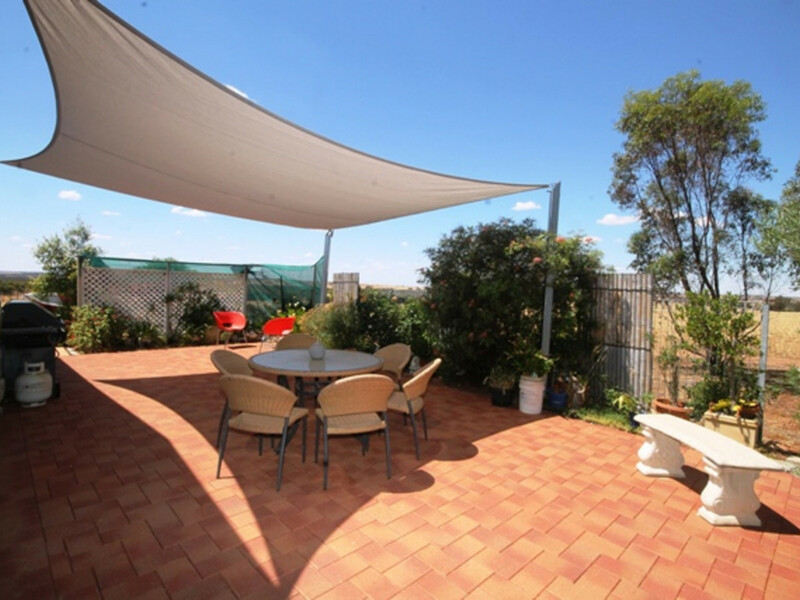 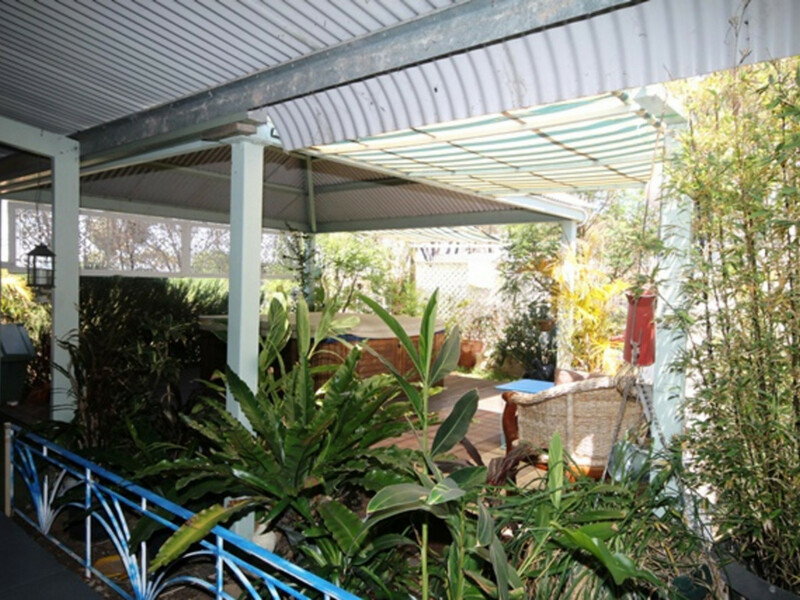 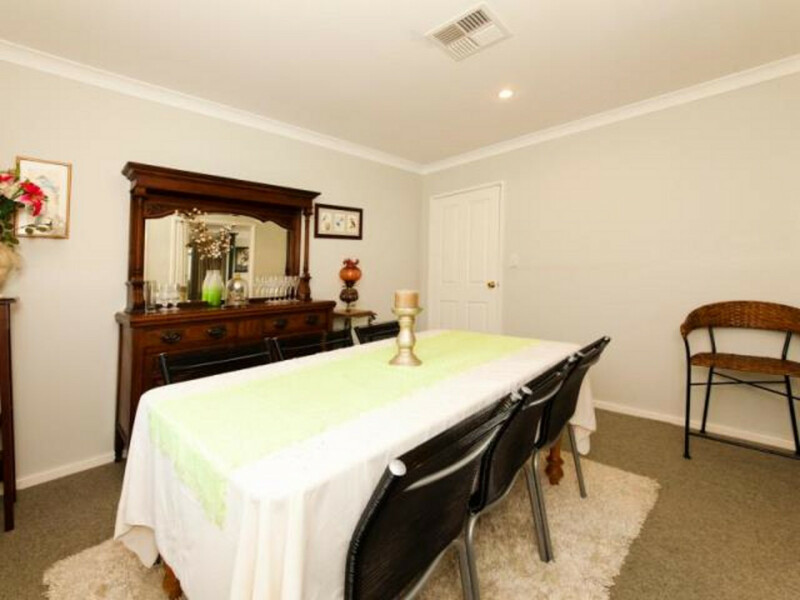 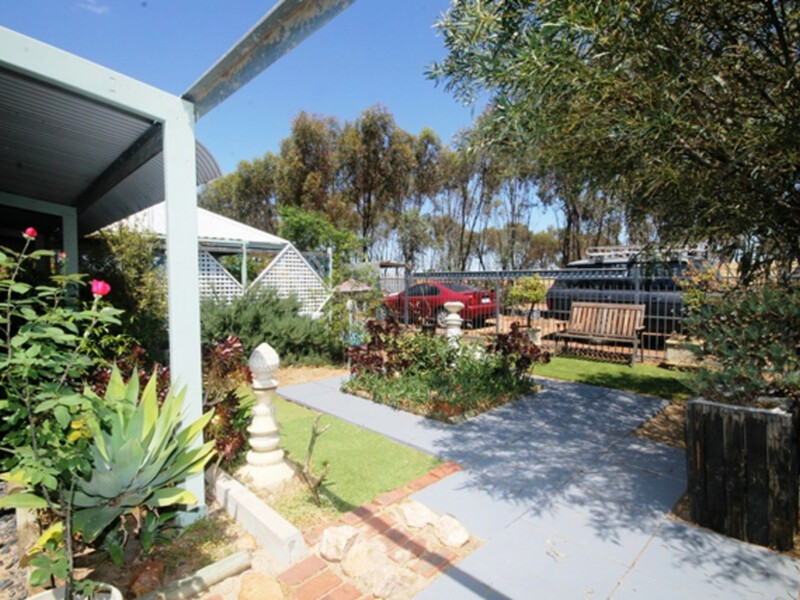 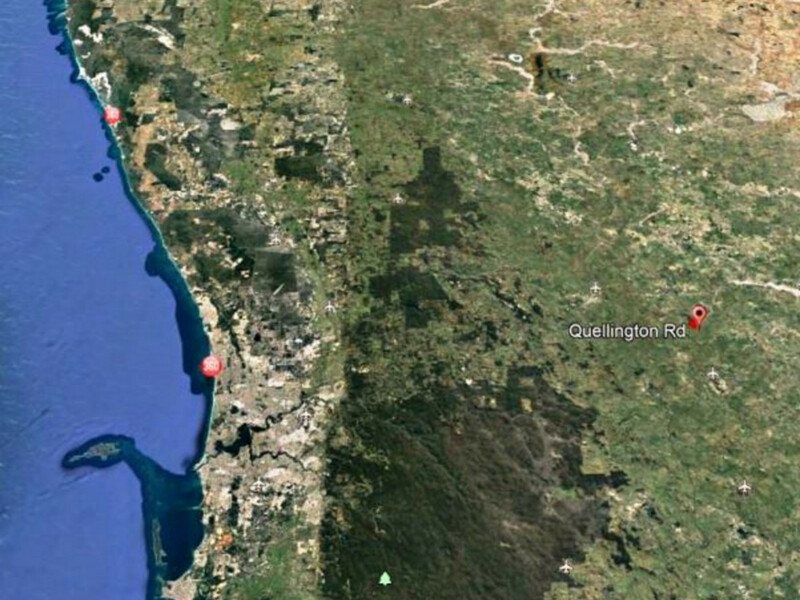 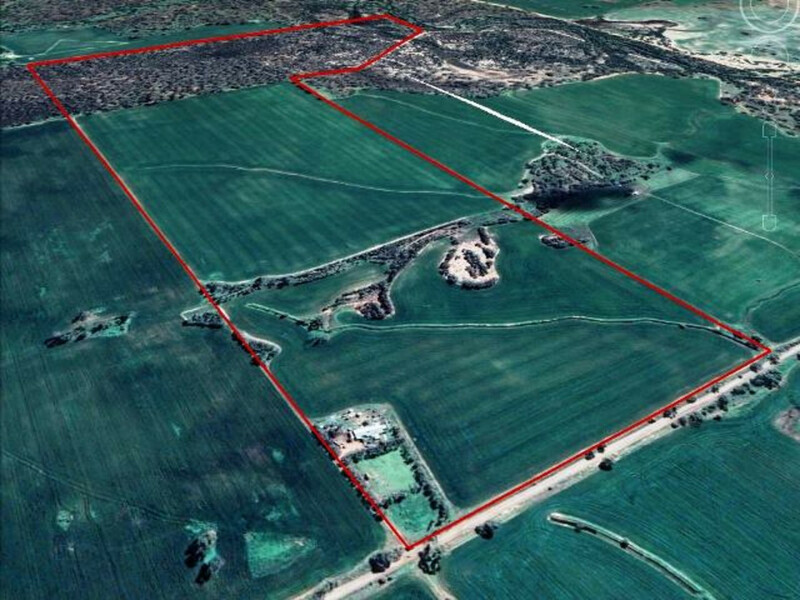 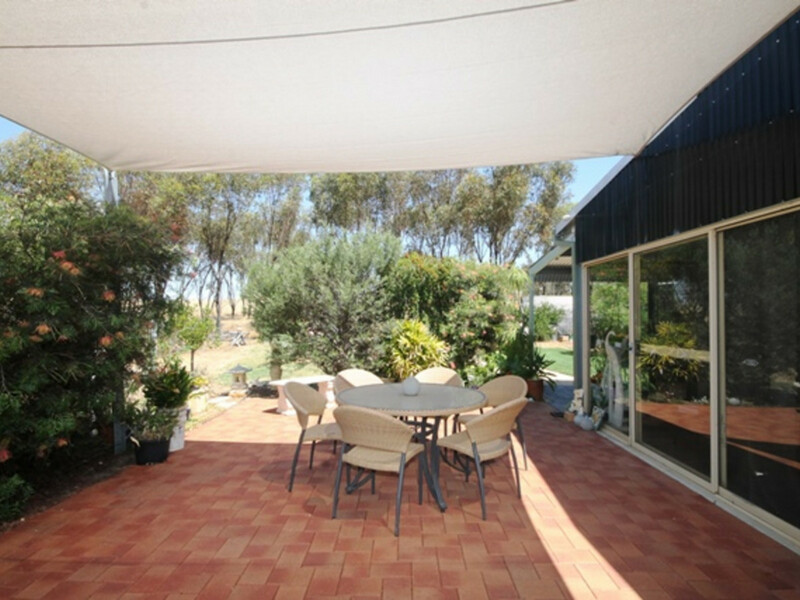 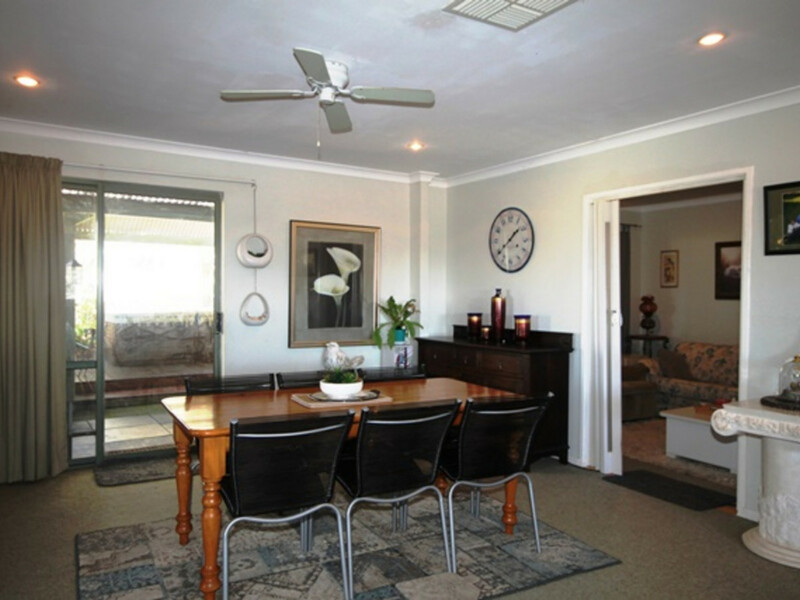 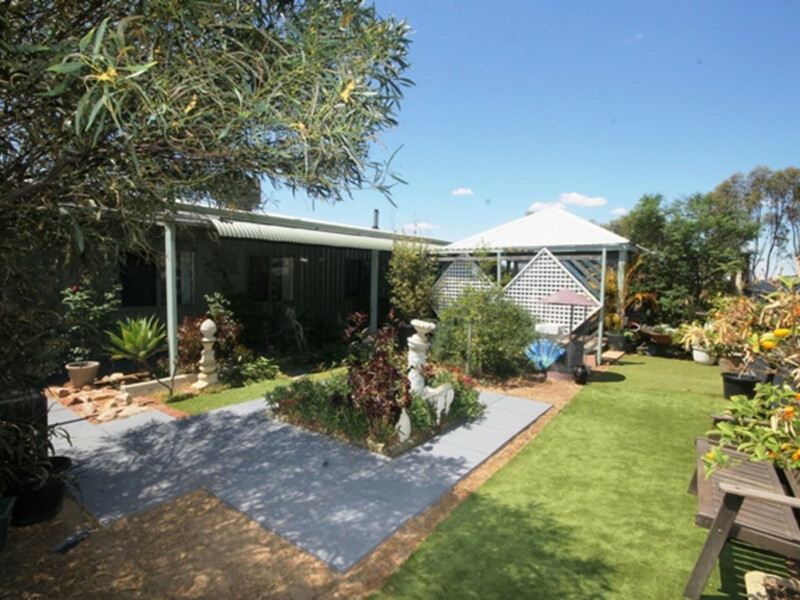 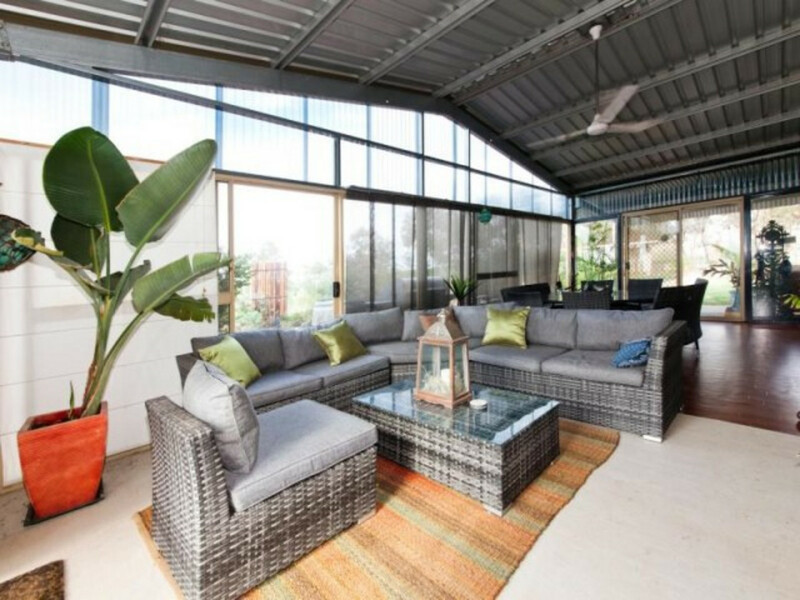 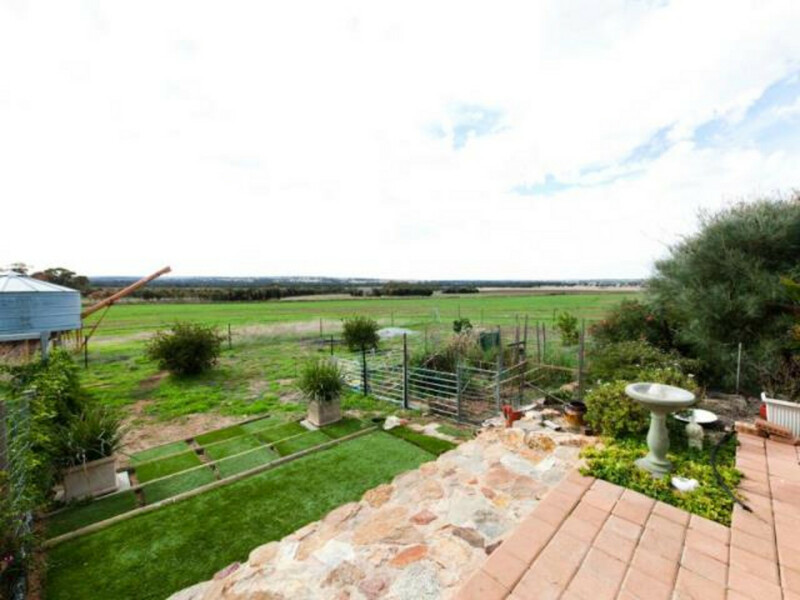 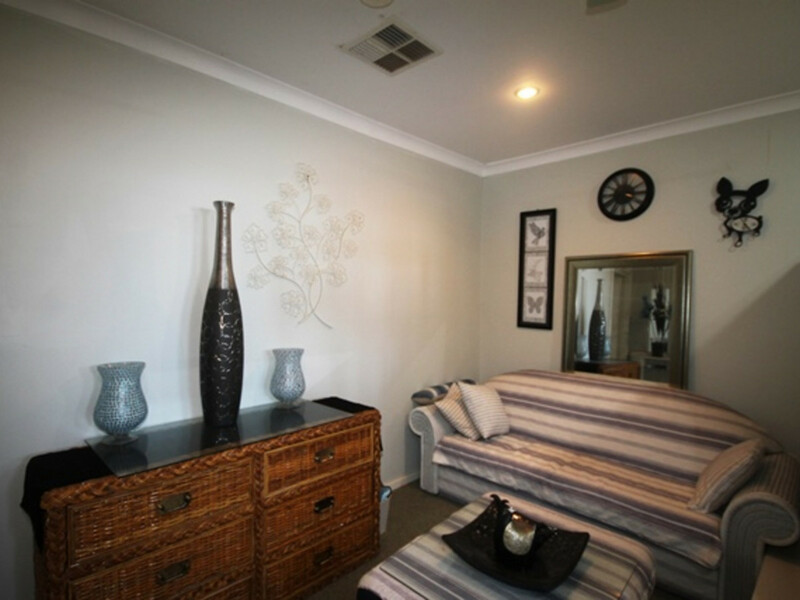 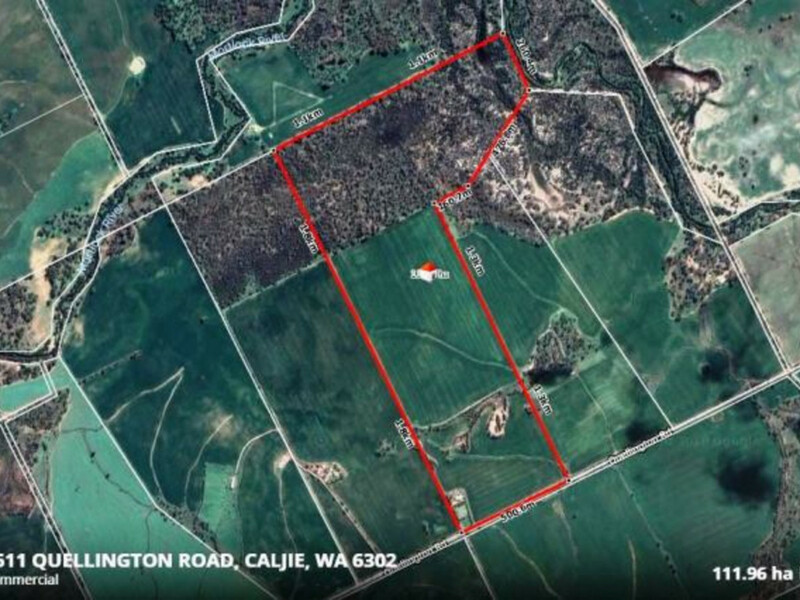 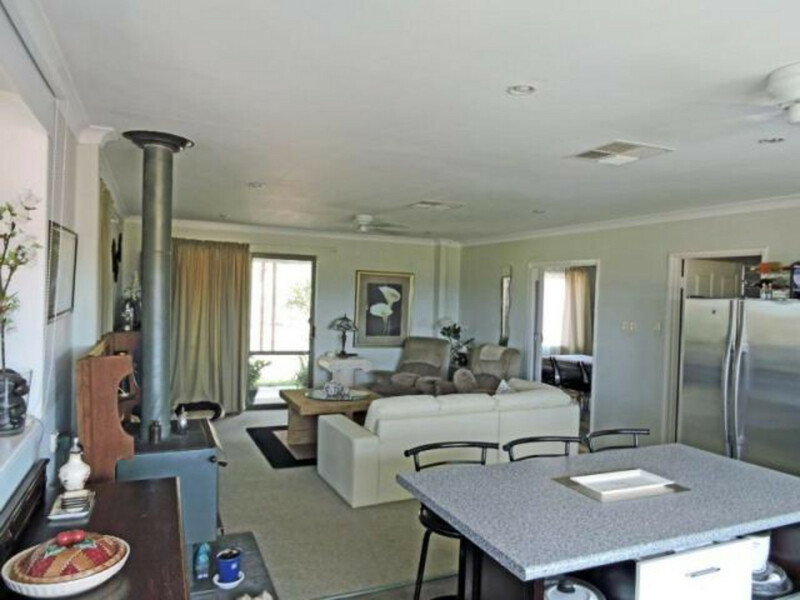 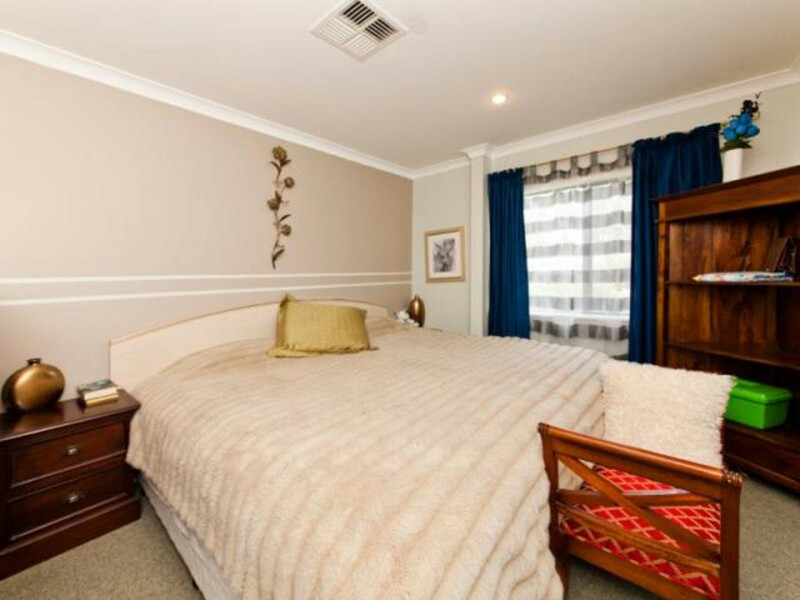 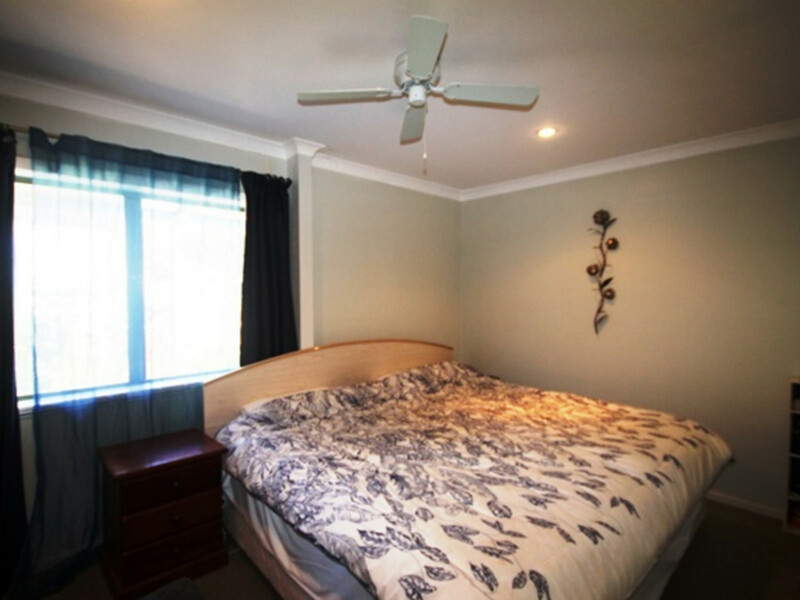 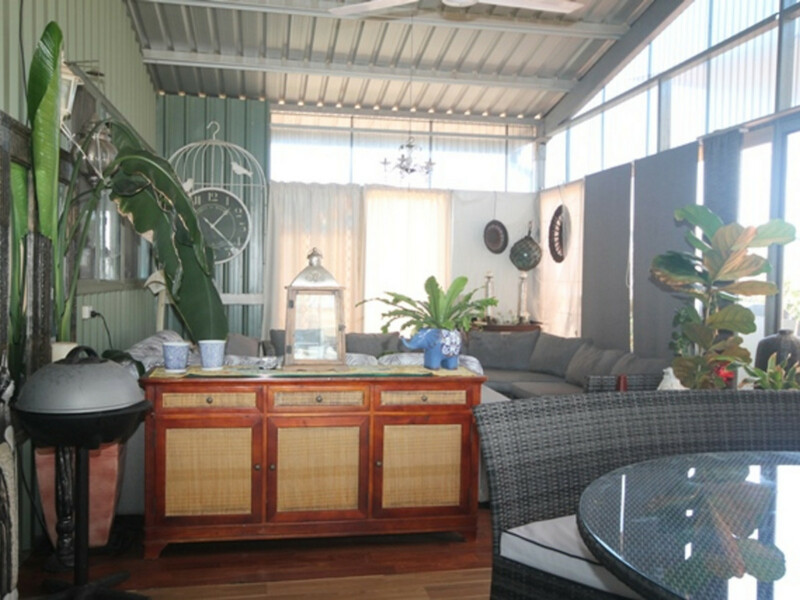 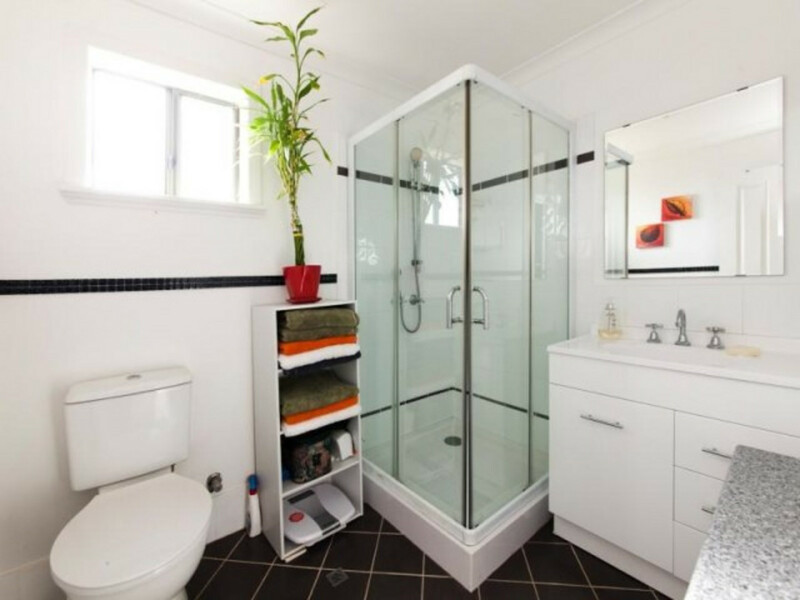 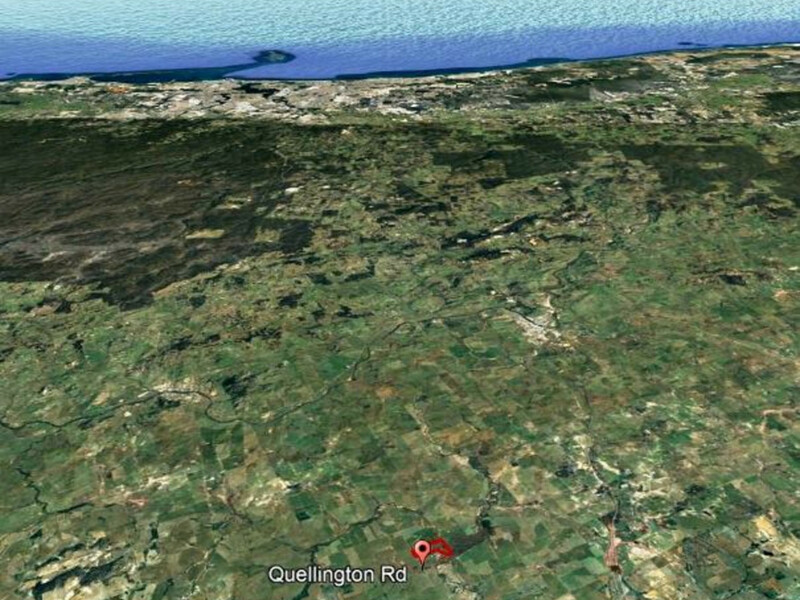 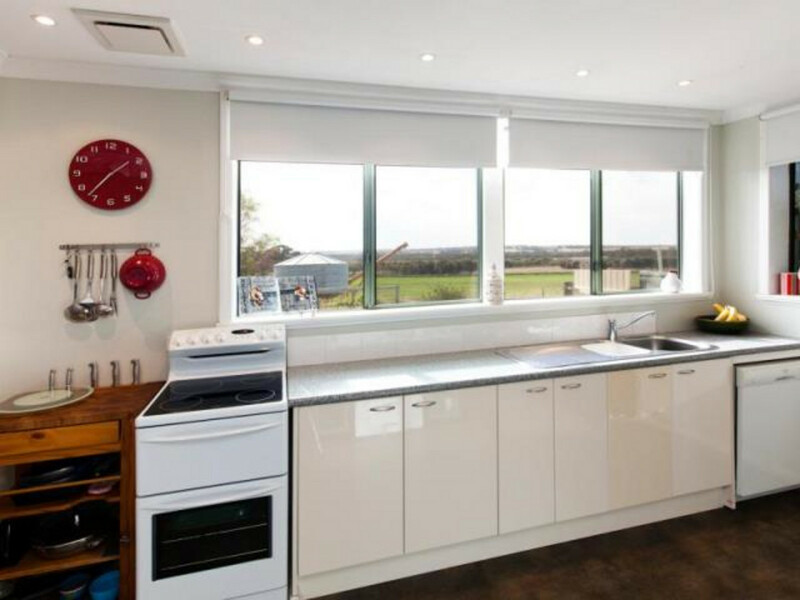 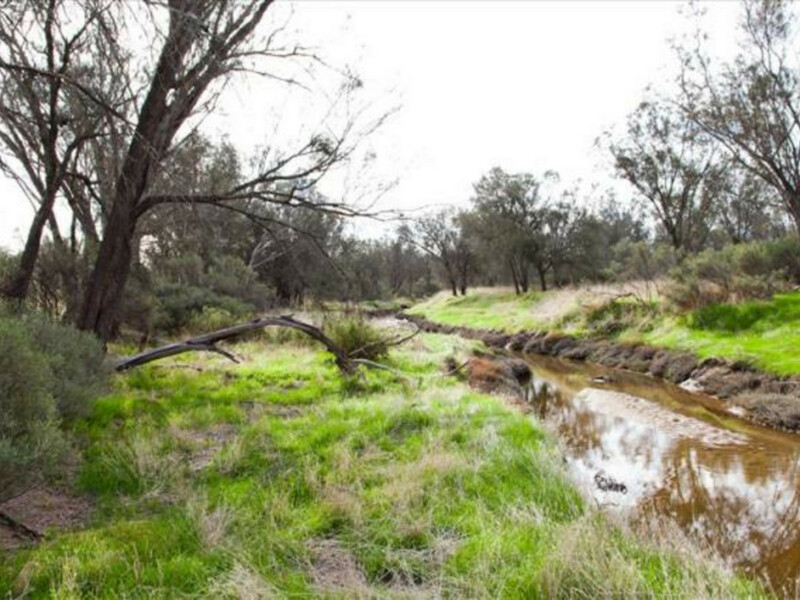 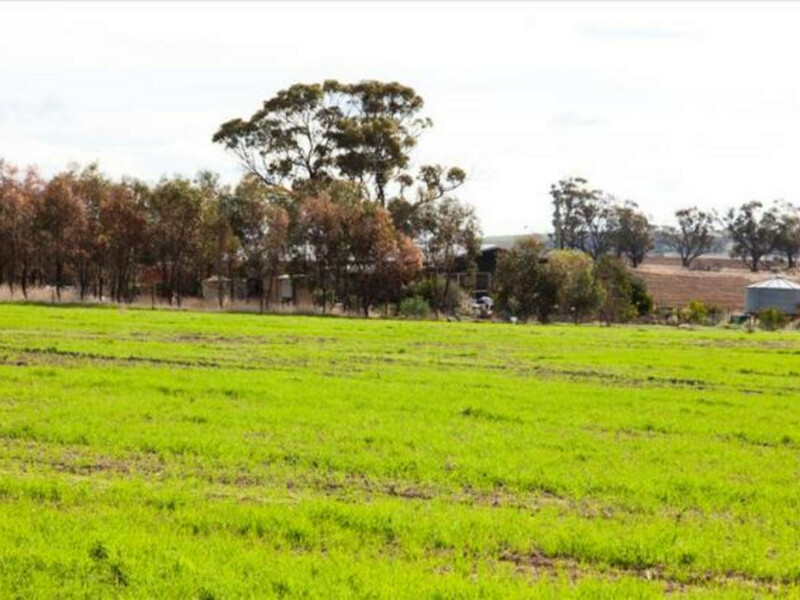 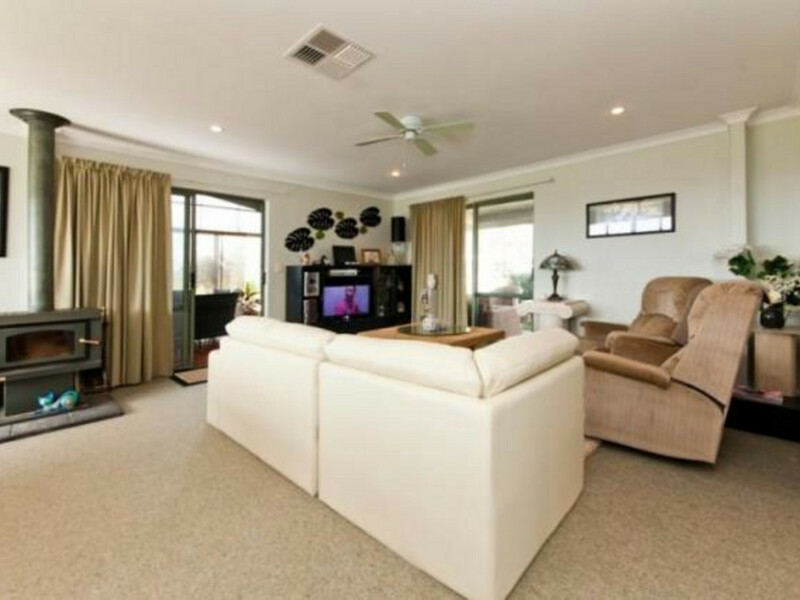 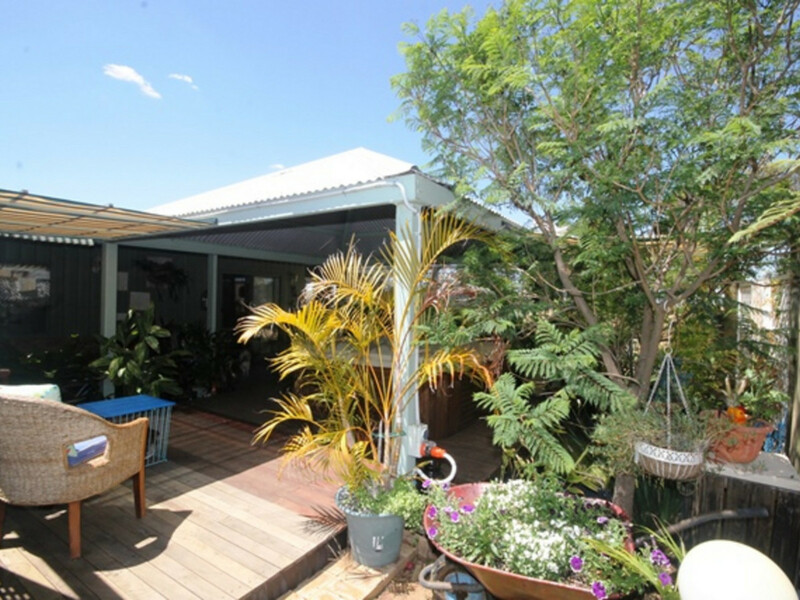 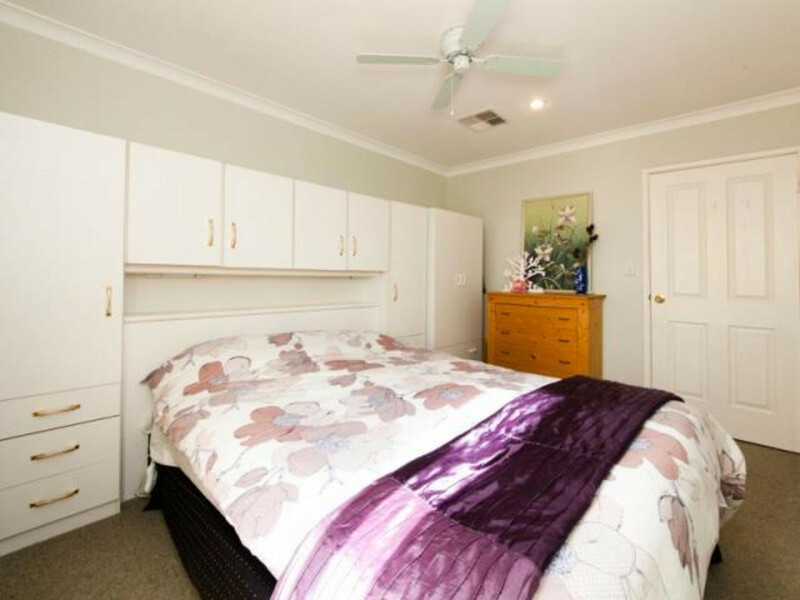 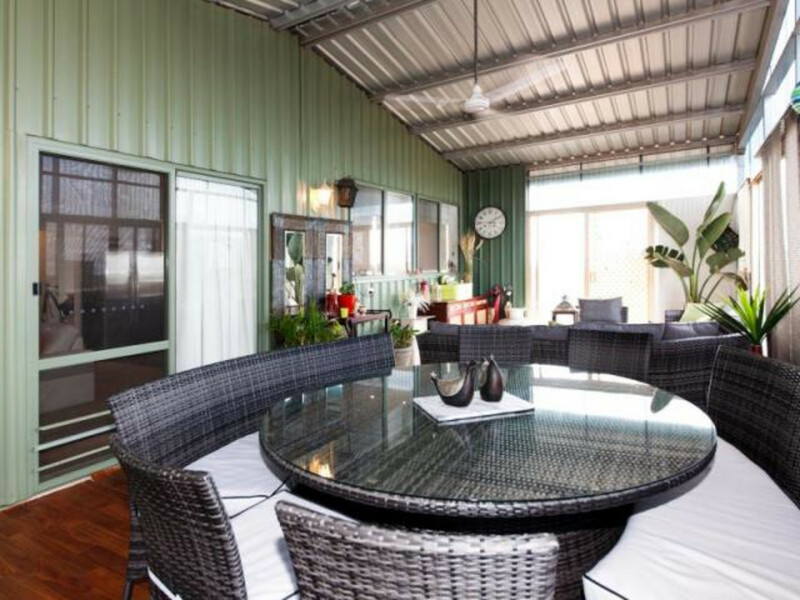 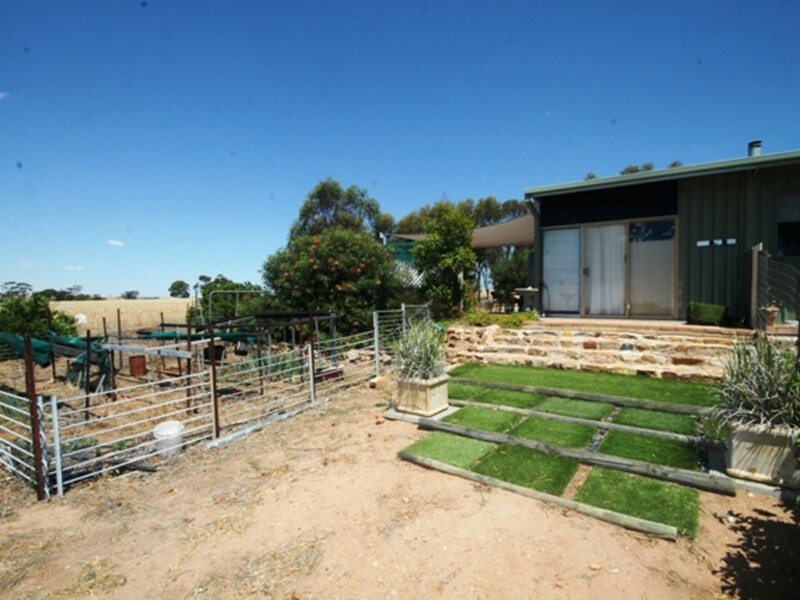 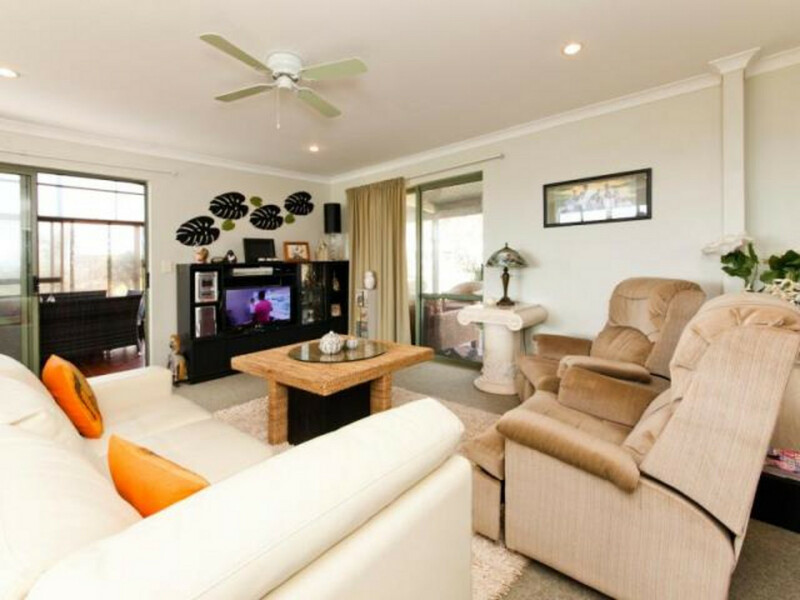 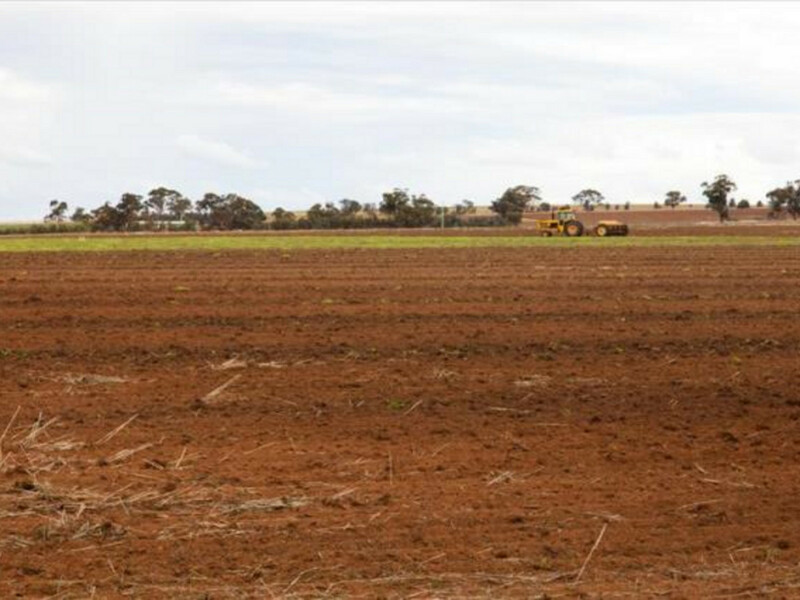 Located within an hour’s commute to Midland and close to the charming country towns of York and to Northam.